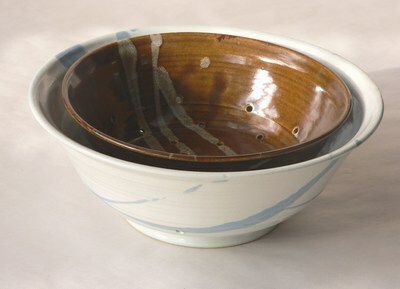 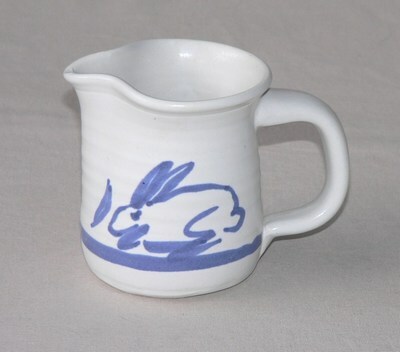 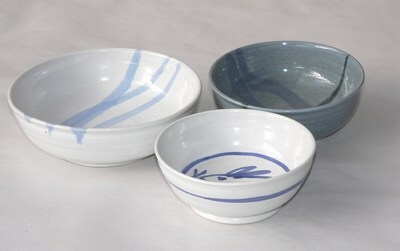 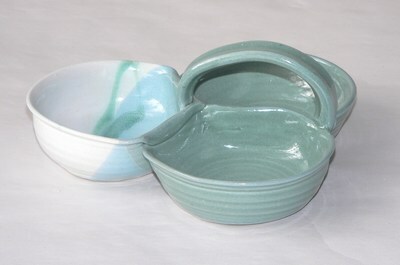 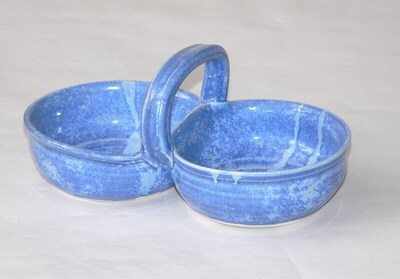 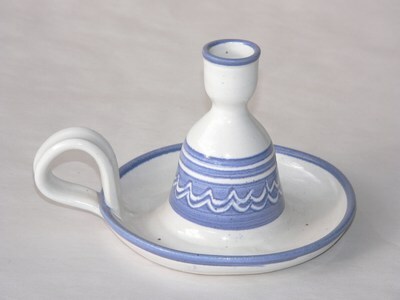 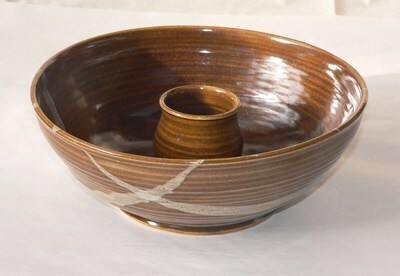 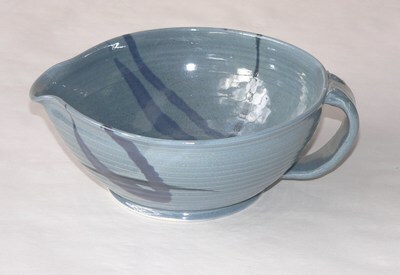 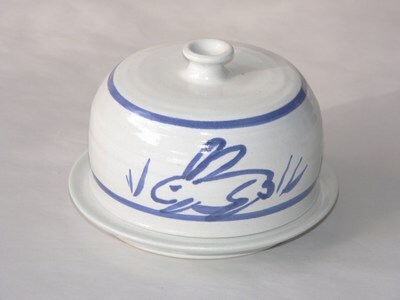 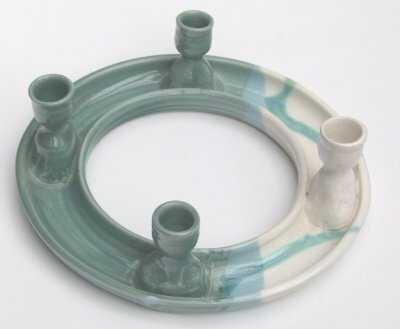 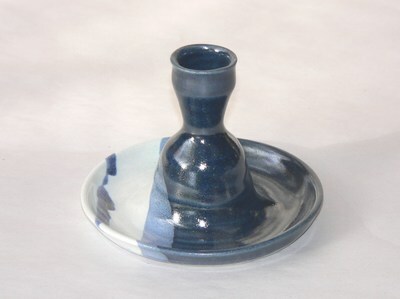 Welcome to the Sondahl Pottery sales page! 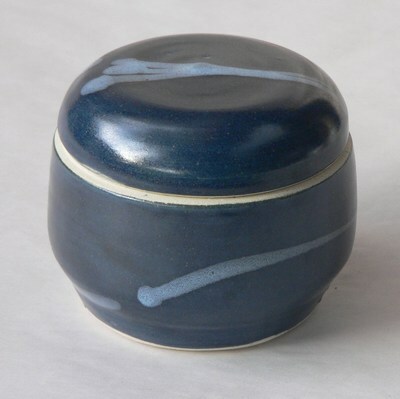 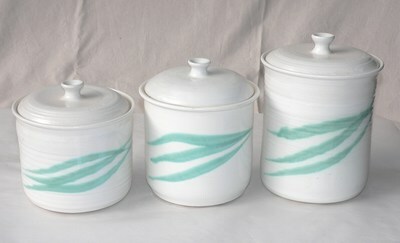 Due to the extra time packing pots for shipping takes, our lowest prices are only available when you shop at our studio. 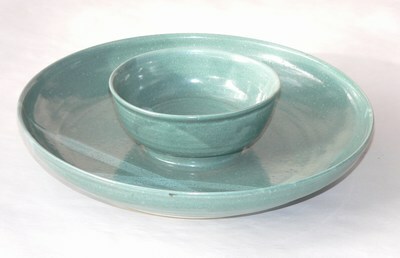 Green 3 tone decoration shown. 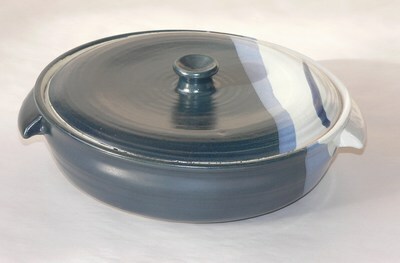 Large enough for a family batch of pancakes. 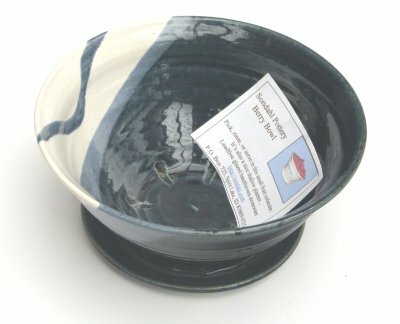 Small dessert bowl $6.00 5"
Butter goes in the top, water (or ice) in the bottom.